When Prince Harry and actress Meghan Markle first announced their engagement to the world on November 27, Black women everywhere joined together on social media for a collective, “Yasss, sis.” Finally, there would be a Black royal at Windsor Castle. But as we eagerly await to see the guests’ fascinators and the future duchess give us an epic wedding-dress train moment for the royal wedding on Saturday, May 19, the one thing we can’t help but wonder is whether the 36-year-old former Suits actress will be embracing her curly hair. 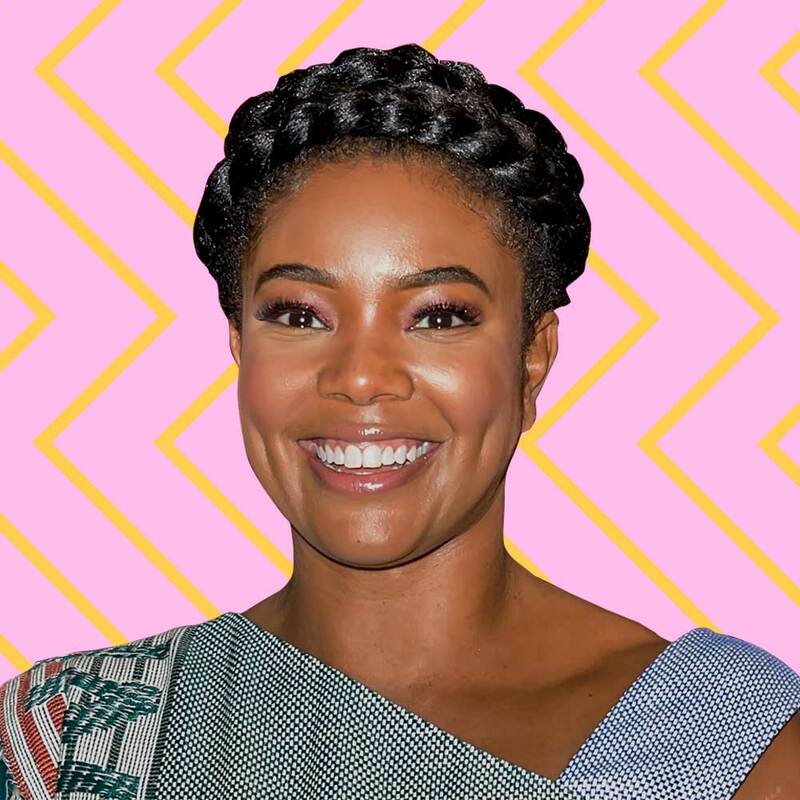 While we’re used to seeing the bride-to-be sport either a messy bun or the perfect blow-out, with wispy side-fringe bangs framing her face, she could forego royal-hair protocol by wearing her natural hair as her crown instead. It certainly wouldn’t be the first time Markle, who is biracial, has broken with tradition when it comes to her impending nuptials. Even rumors are swirling around that she plans to do her own makeup, with the help of her two best friends, of course. And trust us, the Internet is ready for it. Case in point, this Twitter petition urging Markle to rock her natural curls when she walks down the aisle. Thanks to the Daily Mail digging up some old high school yearbook photos of Markle, we know that she can effortlessly werk a fresh face and a fresh wash-and-go. 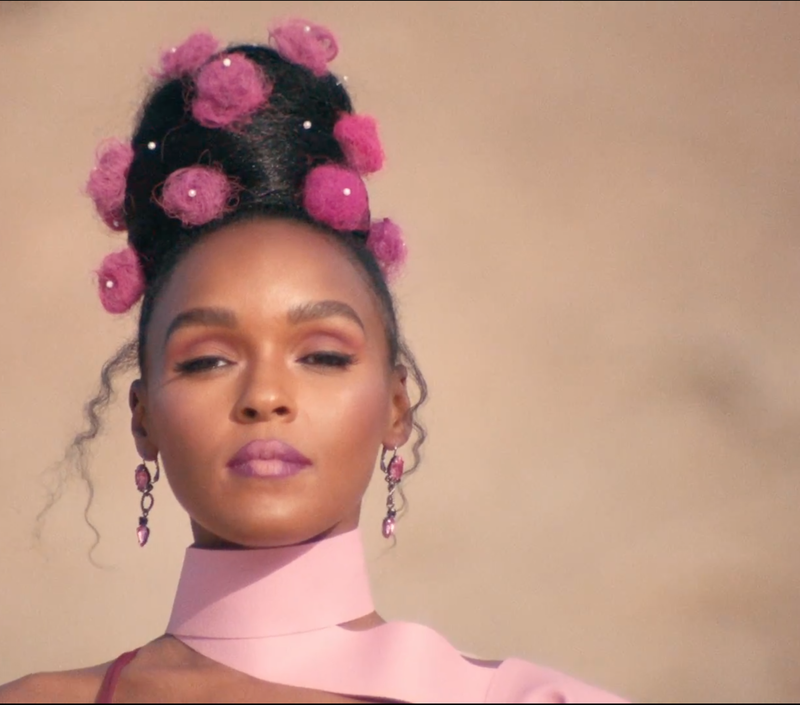 Even her former U.K. hairstylist, Theonie Kakoulli, confirmed to People that “she has beautiful curls,” despite getting keratin treatments to perfect the silky-smooth, frizz-free blow-out we’re used to see her wearing in her everyday life. In fact, once we saw these throwback photos of the California native as a young girl (known then as Rachel Markle) and her mom Doria Ragland’s beautiful and flourishing locs, we couldn’t help but dream up possible textured hairstyles Markle could pair with her tiara on her wedding day. One, in which, we love is the curly half-up that Beyoncé and Kelly Rowland have been wearing lately. 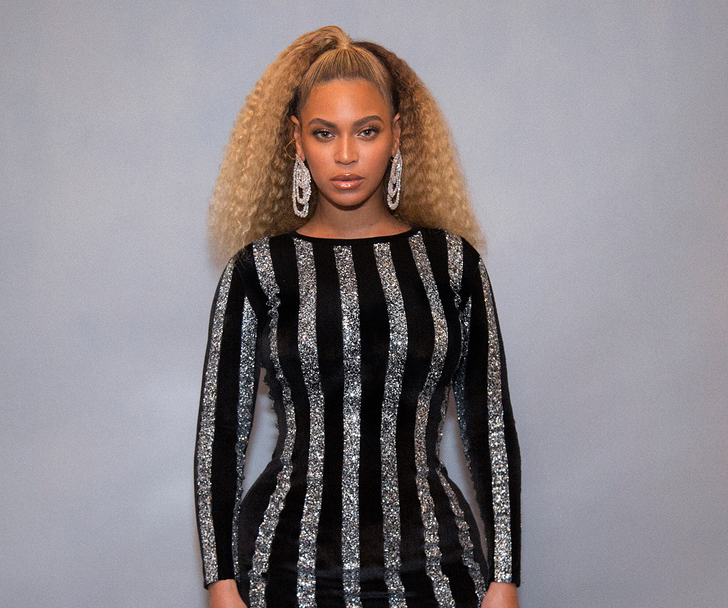 Bey shows us how to rock a half-up half-down 'do the right way — lots of volume. 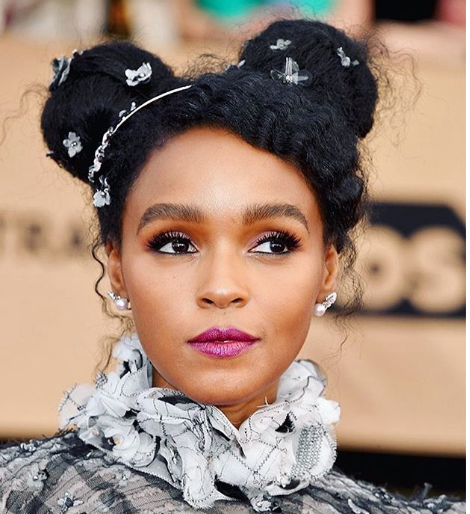 Monáe swapped out the braids and scarlet red lip color for a messy top knot and ombré pink lip, and we like that. 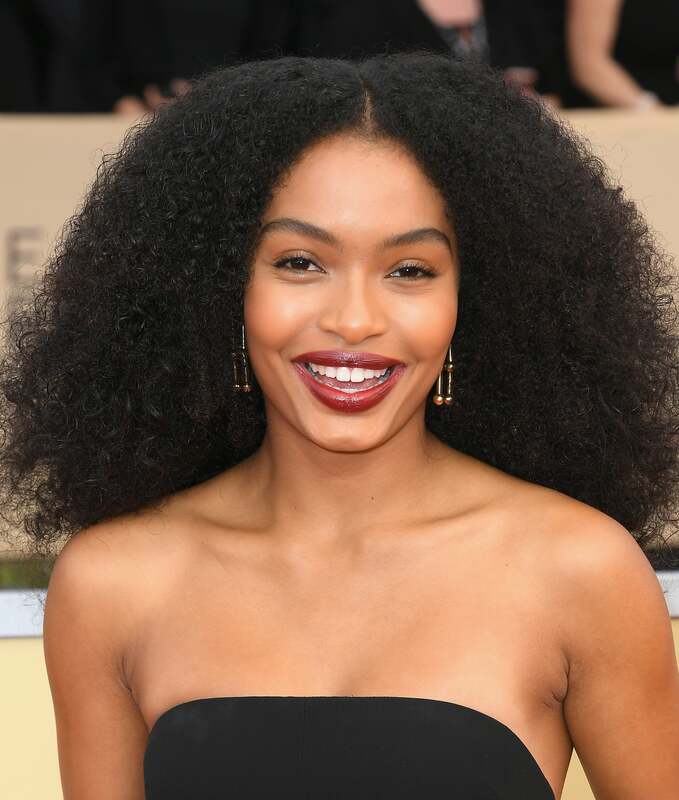 Yara Shahidi is looking bold and beautiful at this year’s SAG awards. Obviously it’s a long shot that Markle will wear her hair in its natural state—but let us dream, okay. Regardless of which hairstyle she chooses for the ceremony, though, we’re just happy that a regular degular girl from California is getting her fairytale ending.